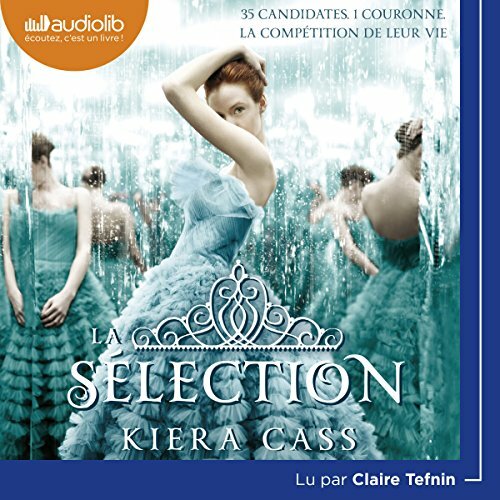 Voir les résultats écrits par "Kiera Cass"
The time has come for one winner to be crowned. 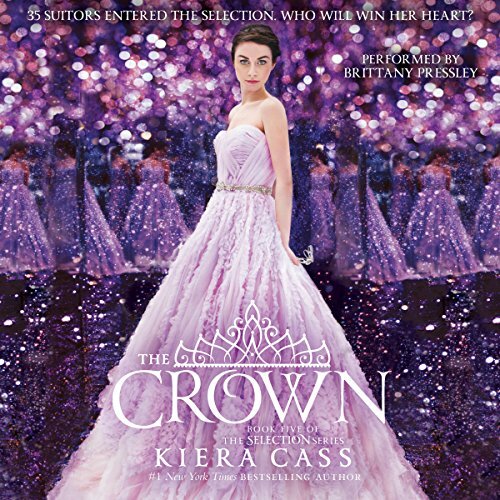 When she was chosen to compete in the Selection, America never dreamed she would find herself anywhere close to the crown - or to Prince Maxon's heart. But as the end of the competition approaches, and the threats outside the palace walls grow more vicious, America realizes just how much she stands to lose - and how hard she'll have to fight for the future she wants. Thirty-five beautiful girls. 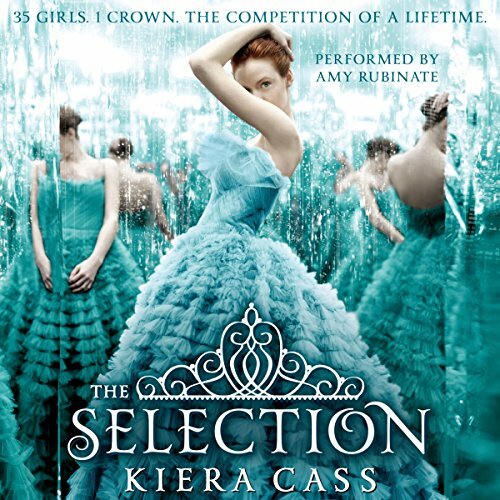 Thirty-five beautiful rivals... It's the chance of a lifetime, and 17-year-old America Singer should feel lucky. 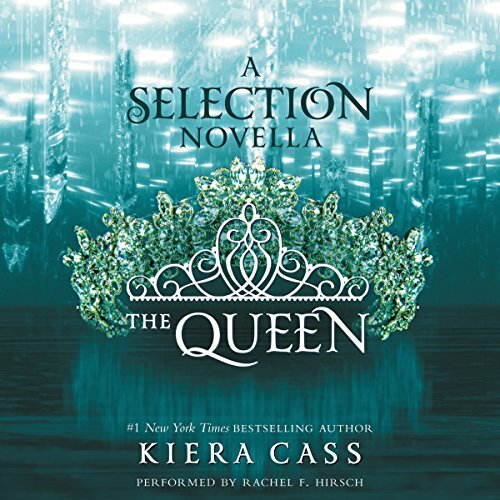 She has been chosen for The Selection, a reality TV lottery in which a special few compete for gorgeous Prince Maxon's love. Swept up in a world of elaborate gowns, glittering jewels and decadent feasts, America is living a new and glamorous life. And the prince takes a special interest in her, much to the outrage of the others. 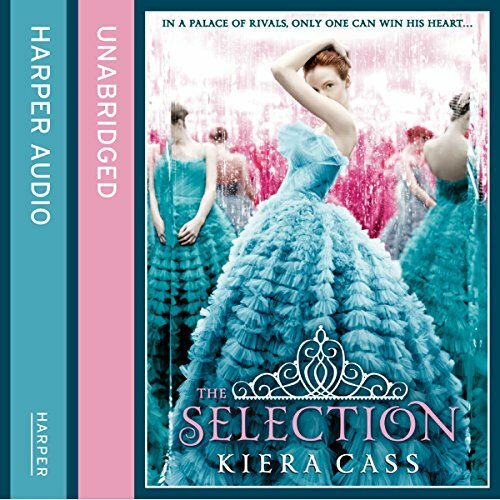 The Selection gets fierce as rivals stake their claim on the prince. 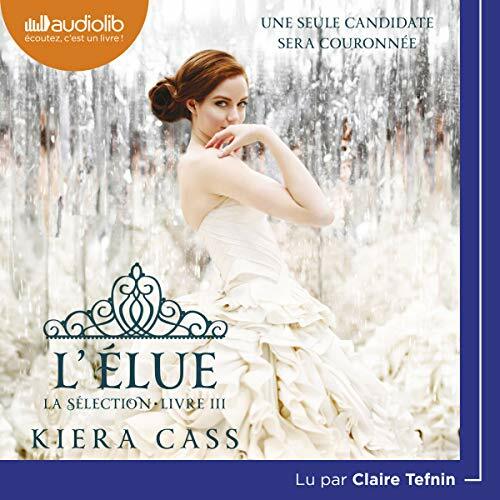 Six girls, one life-changing prize…America Singer will leave her pre-destined life for a world of glamour and luxury, if she wins… But surviving The Selection is tough. 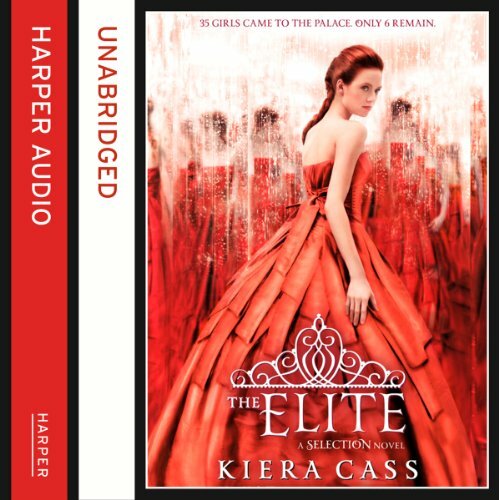 Rivals are battling to become Prince Maxon's bride as the threat of rebel violence just beyond the palace walls escalates into war. 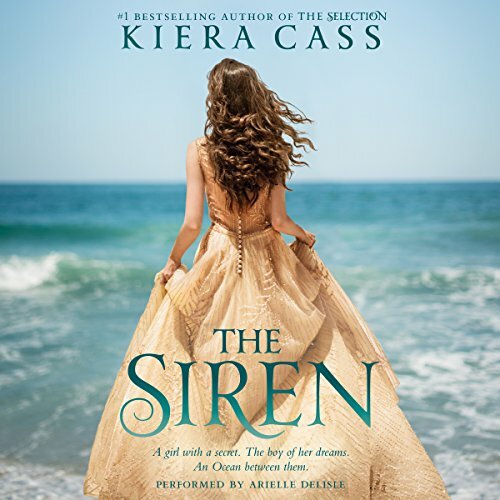 Only six girls are left and sworn friendships are tested to breaking point. 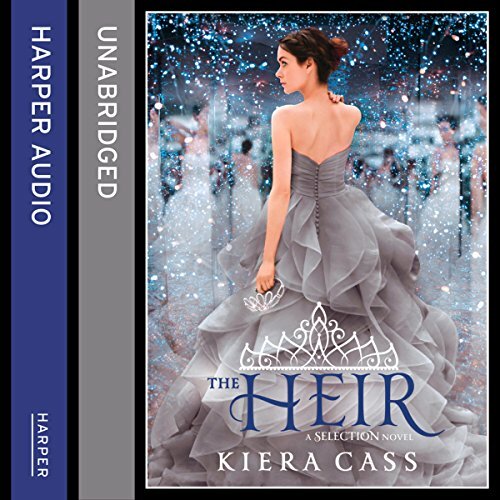 While America Singer's heart was torn between Aspen and Prince Maxon, her friend, Marlee, knew exactly what she wanted - and paid the price. 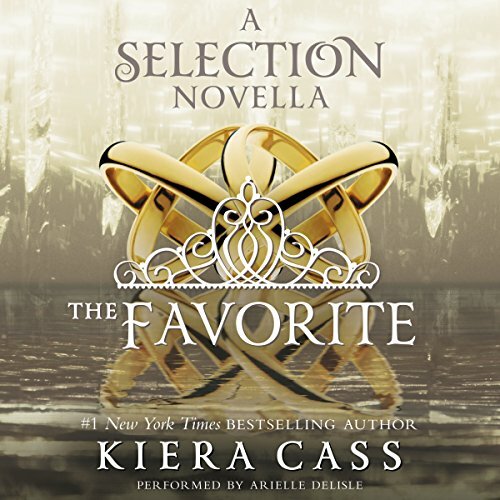 Revisit the captivating world of Kiera Cass' number-one New York Times best-selling Selection series in this digital original novella. 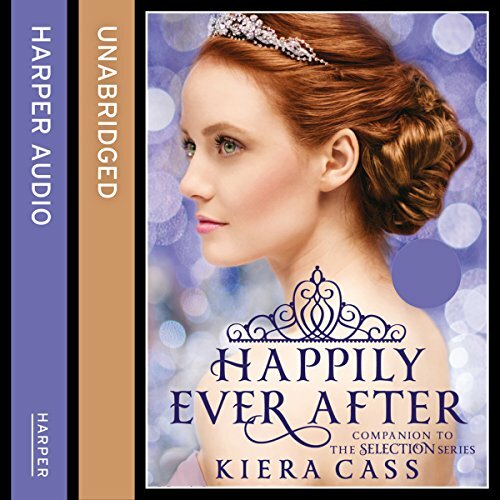 Told from Marlee's point of view, this all-new story returns to the fateful Halloween when Marlee and Carter were discovered and reveals how that night - and Prince Maxon - changed their lives forever. 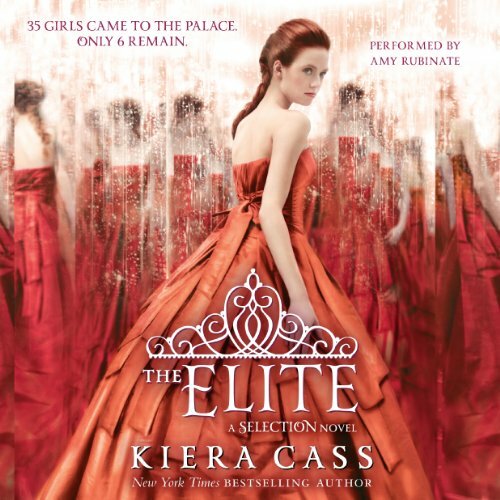 Before America Singer's story began, another girl came to the palace to compete for the hand of a different prince…. 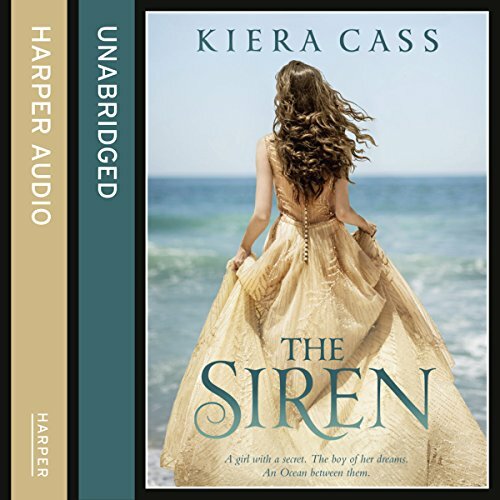 Don't miss this digital original novella set in the captivating world of Kiera Cass' number one New York Times best-selling Selection series. 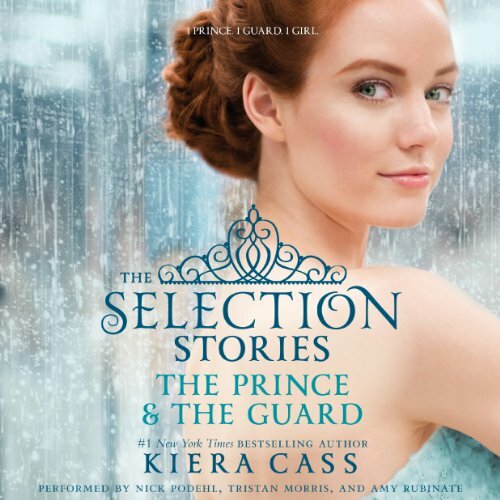 This prequel story takes place before the events of The Selection and is told from the point of view of Prince Maxon's mother, Amberly. 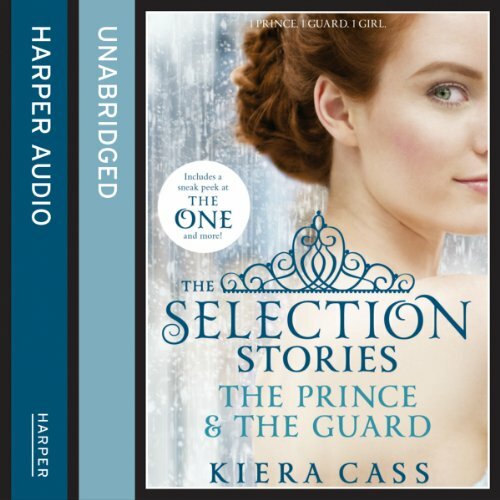 Two captivating Selection stories - The Prince and The Guard plus an early sneak peek at The One, Q&A with Kiera Cass and more… The Prince: Before America arrived at the palace to compete in the Selection, there was another girl in Prince Maxon's life. 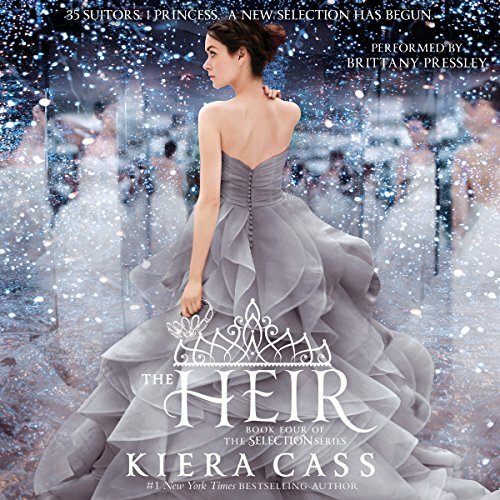 A captivating view into the heart of Prince Maxon before he fights to win America Singer's love. 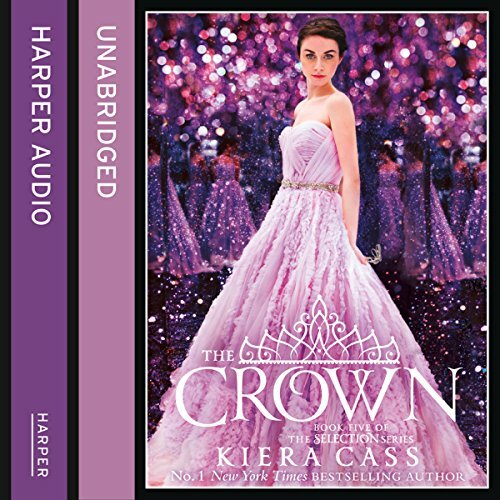 The Guard: Raised as a Six, Aspen Leger never dreamed that he would find himself living in the palace as a member of the royal guard. 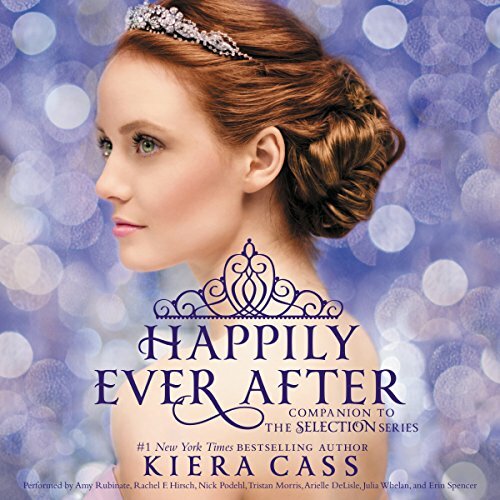 Before America Singer was chosen to compete in the Selection... She was in love with a Six named Aspen Leger... And there was another girl in Prince Maxon's life. 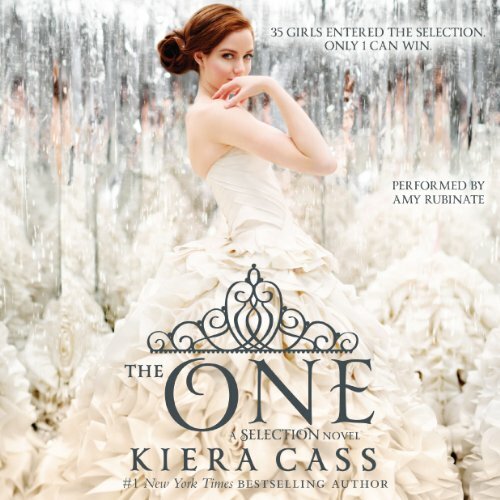 Step inside the world of the #1 New York Times best-selling Selection series with these two captivating novellas. 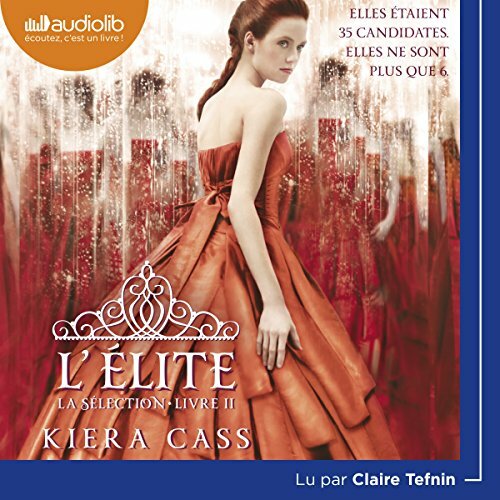 Also includes additional scenes from The Prince, a teaser to The One, a Q&A with author Kiera Cass, and more!